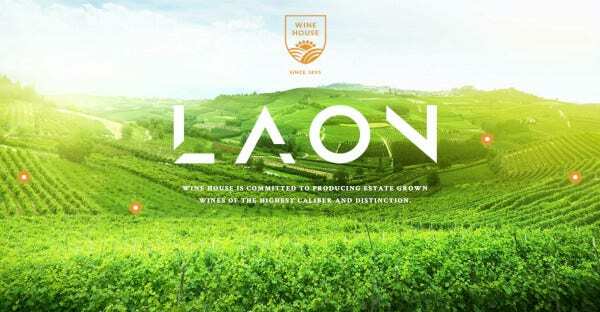 How to inform the customers who are glued to their gadgets, about your rich and luscious wine brewery? The answer is simple. Powerful and innovative online presence! 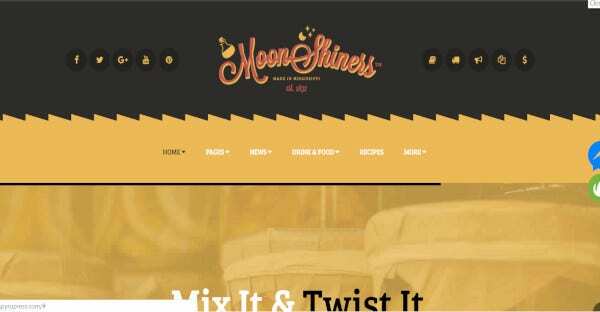 WordPress makes things easier by coming up with themes and templates to attract customers, without having to shelve out a lot of money over the creation of an engaging website to mark your online presence, and set it out from the rest. Here’s a list of the most popular themes and templates. This theme is an all-in-one problem solver. You can choose from three great looking homepage presets, and over 150+ layouts to add diversity and uniqueness to your page.it supports a full variety of third party plug-ins like MailChimp to BuddyPress. E-Commerce features are powered by WooCommerce and Visual Composer. It is SEO friendly and translation ready. Creating something unique was never this easy! The theme offers WPML, built-in customizer, SEO optimization, 2 step installation, widget ready, sliders and advanced backup. You can customize your page using the unlimited colour options and 600+ Google fonts. It is a high resolution, well documented theme. 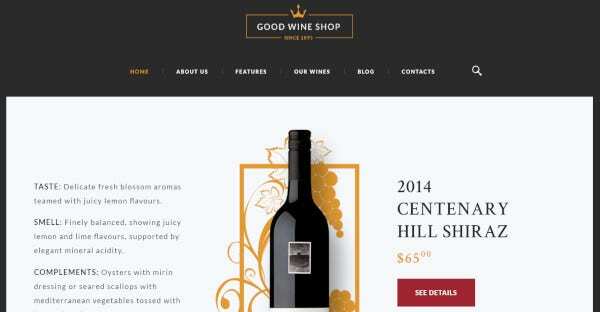 This classy WordPress theme is for all wine connoisseurs. It works across a great range high resolution of mobile phones, increasing the range of customers by making it accessible. It is fully responsive and retina ready. It is compatible with WPBakery. It also works with Revolution Slider and WooCommerce. WPML compatibility makes translation easily accessible. 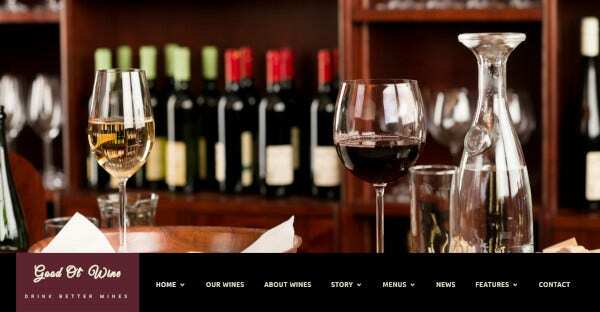 This WordPress theme for winery, bar and lounge is known for its modern design. Some of the key features include 80+ shortcodes, customizable widgets, theme options for adjusting fonts and layouts. It has a mobile ready design and is fully responsive. 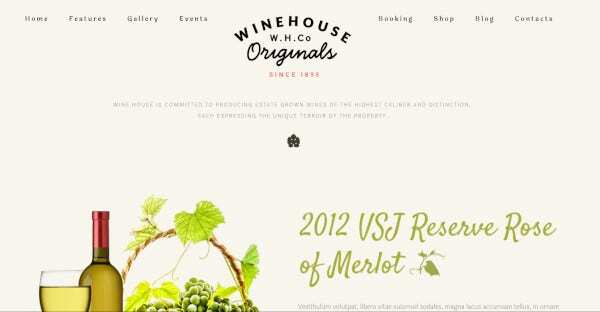 This WordPress theme has an elegant design. The fully responsive, sophisticated design sets it apart from the rest. It is powered by WooCommerce, and has some of the bet plug-ins. The theme is SEO optimized, and is extensively documented, built on Bootstrap framework. If you’re looking for a natural yet fantastic theme, then you’re at the right place. It has a built-in customizer, and you get 80+ shortcodes. It has a Bootstrap Framework, and has WPML to make it translation ready. This well documented theme is widget ready and has a high resolution. 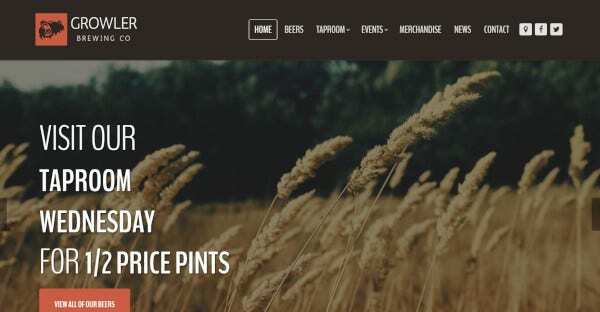 This fresh and stylish WordPress theme is fully responsive, and well documented. 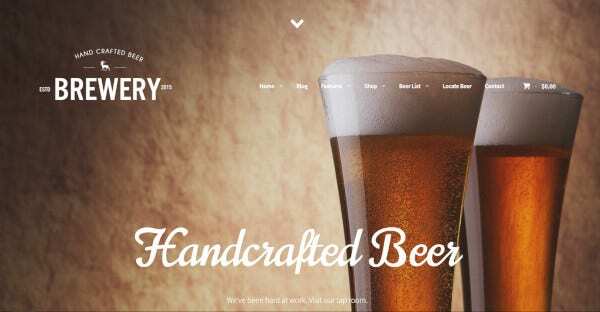 It is compatible with WooCommerce and also works with WPBakery. This high resolution theme is compatible with plug-ins such as Essential Grid and Revolution Slider. 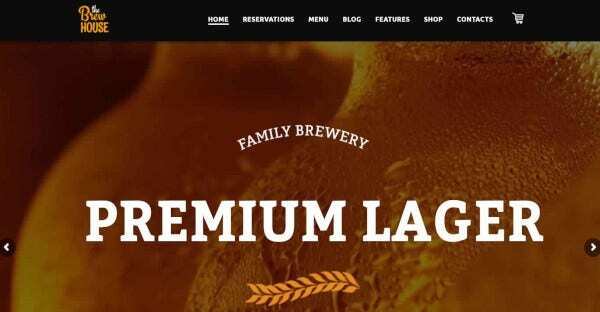 As the name suggests, the theme has a luxurious & rich feel to it and is perfect for wines and breweries. It has a Cherry Framework and has an optimized code for a core. It is SEO friendly, and has a fast and easy installation process. This high resolution, well documented theme with Parallax Effect is compatible with most major browsers. If you’re looking for something to please your eyes, and work aesthetics, then this is the theme for you. 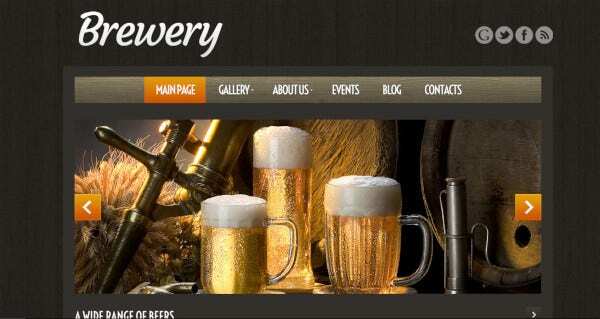 Known for its versatility, this theme is fully responsive and has features like AJAX searching. 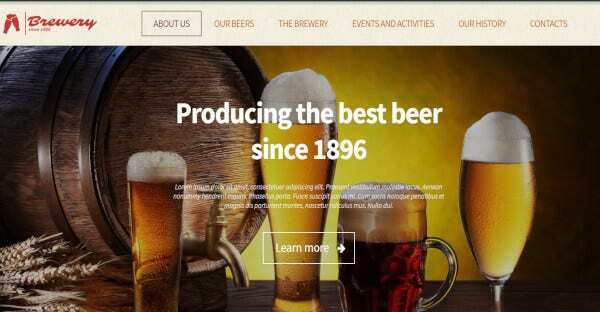 It is also compatible with Visual Composer, is mobile optimized, and retina friendly. It has Revolution Slider and Contact Form 7 plug-ins. 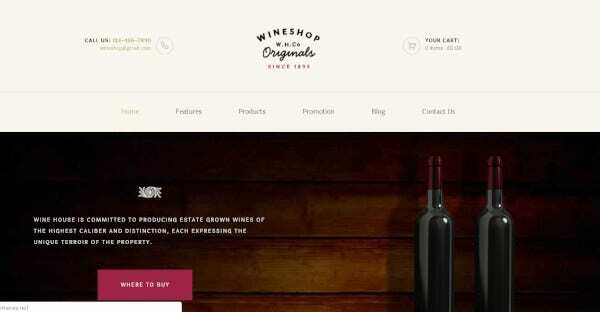 This theme claims itself to be the eCommerce solution for wine sellers. It is powered by WooCommerce. Has a set of excellent features such as SEO optimization, Retina support. Engaging homepage slideshows and are a result of Visual Composer and Slide Revolution. 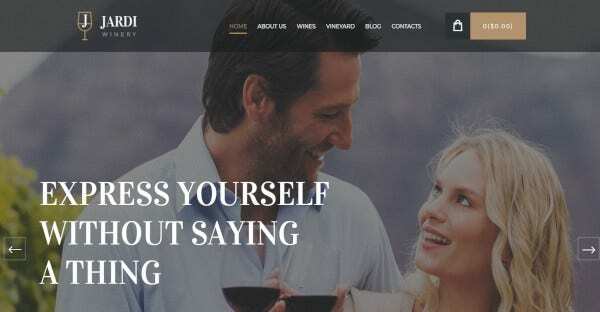 It is one of the most popular WordPress themes available, and rightly so! 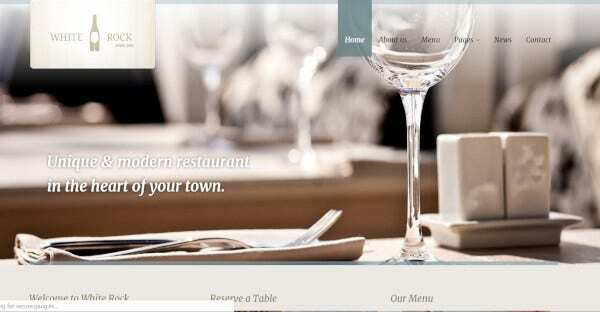 It is a retina ready, fully responsive theme. It is well documented, widget ready, has drag & drop page builder, and has a high resolution. Tablet and mobile friendly, this theme is translation ready. Has a range of unlimited colours and allows font adjusting. 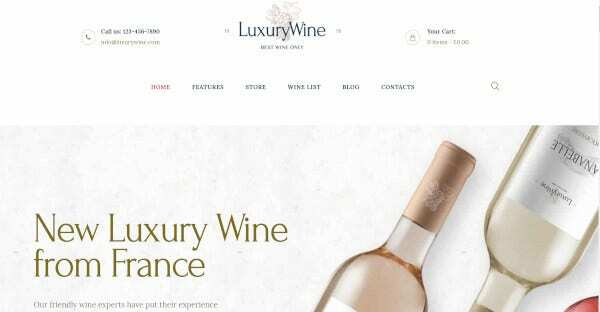 This WordPress theme is elegant yet jazzed up to suite the contemporary lifestyle. 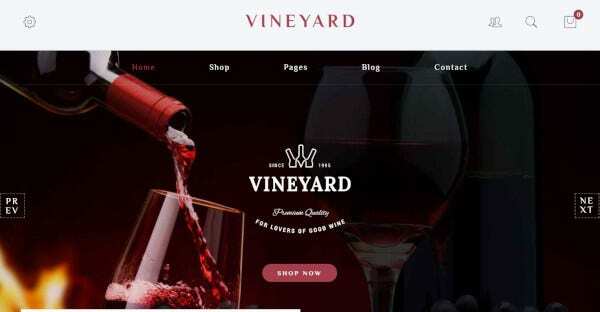 This fully responsive, well documented theme offers live customization, SEO Optimization, Widget ready, and a clean as well as well-structured code. It is translation ready due to WPML compatibility and has Parallax Effect. This is a go-to theme for those who are looking for a professional outlook in their website. 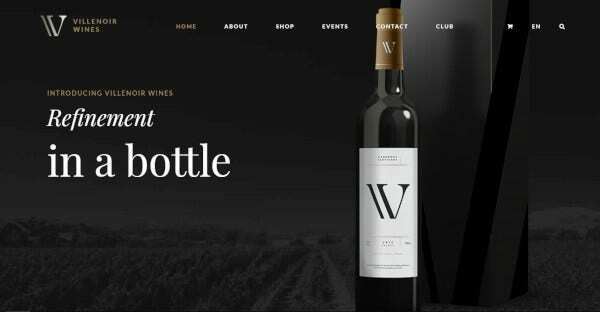 This gorgeous and classy theme matched the interests of wine enthusiasts. The key feature of this theme is versatility. It has a responsive layout, and is compatible with most major browsers. It is suitable for all Smartphones and Tablets. It is compatible with Events Calendar and WPML. This new theme is responsive and easy to use. It is WooCommerce compatible and comes with a wide range of compatible widgets. It is translation ready as it is WPML compatible. This high resolution theme is well documented and leaves scope for customization. 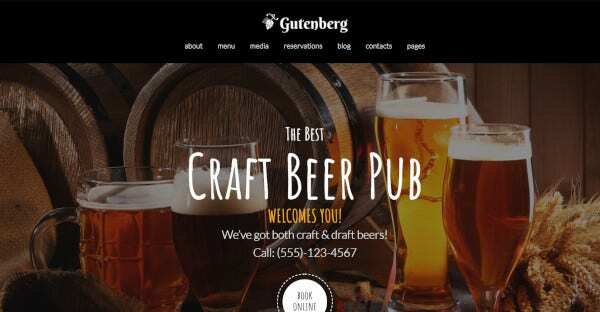 This is the perfect WordPress theme if you’re looking for contemporary and stylish designs. It supports the Booked! and FoodPress plugins. It is fully compatible to WooCommerce, Visual Composer, Revolution Slider and Swiper Slider. A fun and visually engaging theme, it is for those who are looking to jazz things up. It is light weight and easy to install. It is compatible with WPBakery, Revolution Slider, and Contact Form 7. It also comes with an unlimited blog and portfolio layouts. This is one of the best themes in terms of design. It is fully responsive and retina ready. Translation ready and performance optimized, this theme is easy to customize. 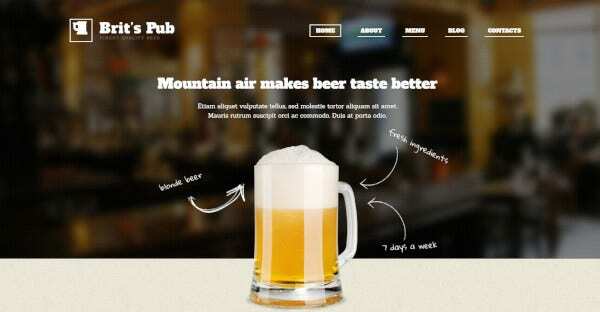 It is built on HTML 5 Boilerplate, and Photoshop files are also included. This minimalistic and elegant theme is based on Cherry Framework Version 1.0, and Bootstrap 2.3.1. It makes good use of typography. 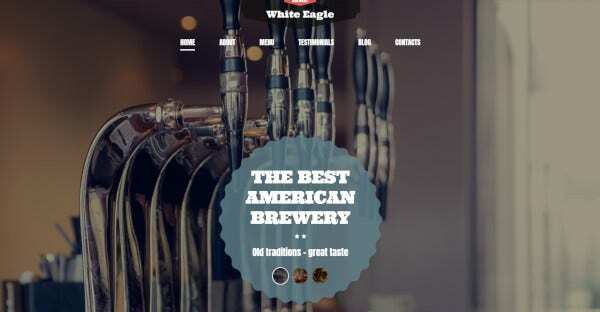 This WordPress theme is fully responsive and uses HTML plus JS animation. It includes more than 80 shortcodes and over 600 Google Fonts. This is the theme for lovers of simplicity and uniqueness. This has a flexible and powerful admin panel. WPBakery integration and Revolution Slider are compatible with this theme. It is compatible with Firefox, Opera, Chrome, and other major browsers. It is based on WooCommerce and has full responsiveness. This theme brings out the richness of tradition and mixes it with the modern aesthetics. It provides a variety of home page layouts. The theme used PO Composers, and supports WPML for the purpose of translation. It is SEO optimized well documented, and has a high resolution. 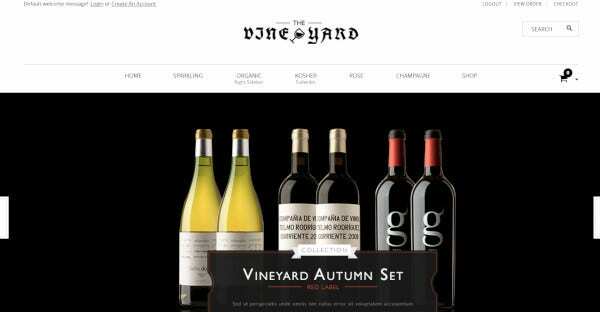 This theme is for fun and snazzy wine enthusiasts, who like a bit of excitement in everything. It is compatible with WooCommerce and Visual Composer. This high resolution and widget ready theme is compatible with Events Calendar and Revolution Slider plugins. It is suitable for most Major Browsers including Chrome, Edge, Safari, etc. 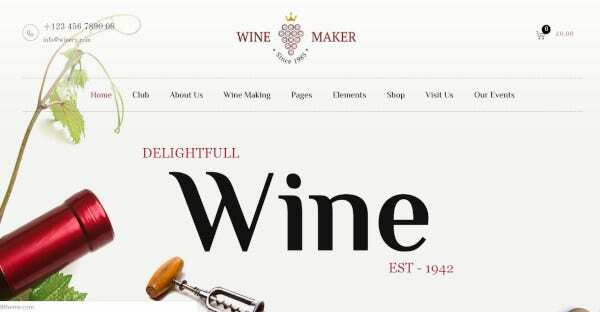 Making a wine brewery website is now easier than conducting wine tasting events- all in a snap! The only thing you have to do is indulge in the richness of these themes, and pick one according to your preferred aesthetic. Don’t wait! Start making your own website now!